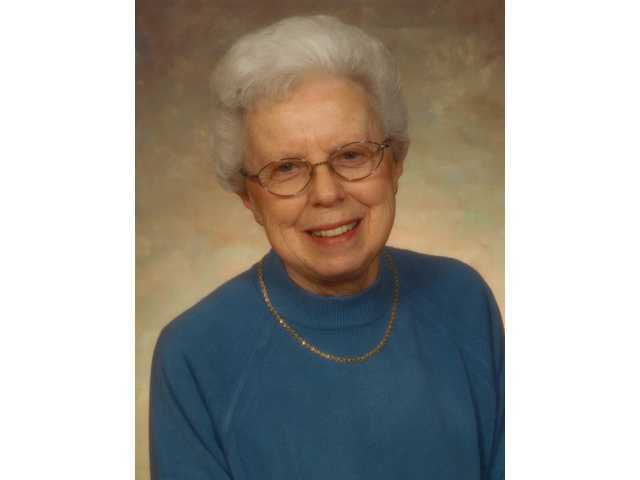 POSTED January 30, 2019 2:07 p.m.
lancaster—Bernice E. Muench, age 86 of Lancaster, passed away Thursday, Jan. 24, 2019 at Orchard Manor Nursing Home. A Mass of Christian Burial was held at 11 a.m., Tuesday, Jan. 29, at St. Clement Catholic Church in Lancaster with Fr. William Vernon officiating. Burial was in the St. Clement Cemetery. Memorials are preferred, with proceeds going to the St. Clement School Fund, the Grant County Cancer Coalition, the Lancaster Fire Department, and the Lancaster EMS. The Martin Schwartz Funeral Home & Crematory of Lancaster is entrusted with her services. Online condolences: www.martinschwartzfuneralhomes.com.